It has been a very exciting year and the attached letter by Mr Hill, Chairperson of the Hugo Lambrechts Governing Body, testifies to the remarkable milestones achieved by the new governing body so far. In addition, we can boast with two major academic highlights in 2018: Cameron Williams (saxophone) was the overall winner of the ATKV Musique Competition, and our Percussion Trio triumphed at the National Ensemble Competition. We also generated new friendships with Badisa, Friends of Orchestral Music and FMR. Do tune in to 101.3 FM on Sunday afternoon 30 December for the final FMR Hugo Lambrechts broadcast, namely that of the Christmas Concert held on 6 December. In 2019 we welcomed our new fulltime teachers Ms Byker (piano), Ms Donson (cello) and Mrs Cloete (violin/viola). Mrs van der Walt became the new Departmental Head: Strings, and she was assisted by several new part-time substitute teachers, namely Ms Rudolph, Ms Riedemann, Mr Stead (violin/viola) and Ms Fourie-Gouws (guitar). Sadly, we had to say goodbye to Mrs Bogenhagen and Mrs Vorster who left to pursue their own private enterprises. Now, at the end of the year, we also have to say goodbye to Ms Boonzaaier, Mrs Westgarth-Taylor and Mr Petersen. Their part-time posts have been consolidated into a more substantial piano/theory post, which will be taken up by Ms Ms Phillips in January 2019. She is keen to start a Music Centre Choir, so I sincerely hope that many of our learners and parents will get involved with more active music making. Also joining us in January is Mr Louw, our new Facilities Manager, who will be ably assisted by Mrs Filander as the Acting Foreman for 2019. In addition, our new guitar teacher will be Ms van der Merwe. In October 2018 our Hugo Lambrechts community expanded when young Learvick Wepner was born, and in January 2019 we welcome Benji van der Walt. 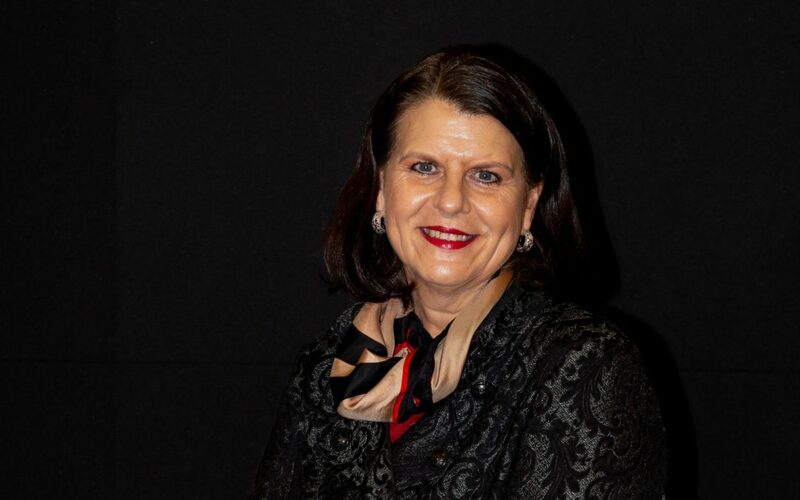 Mrs Wepner will, upon her return to work, take over from Mrs van der Walt as the Departmental Head: Strings until 30 June 2019 whilst Mrs van der Walt is on maternity leave. In 2018 we also welcomed two volunteer teachers in our midst: Mr Schmits, from the USA, was a breath of fresh air and inspiration in the Woodwind Department during May/June, and Mr Gillett assisted the Strings whilst Mrs Cloete was in Europe for the celebrated MIAGI Orchestra Tour in July. I am sure both of them will be back soon! Working together with the new governing body in 2018 has lightened my load as principal and in that regard I would like to thank the board, especially Mr Hill, for being so supportive and pro-active. The continuous security upgrades and infrastructure management interventions enhance my vision of creating a musical safe haven here in the middle of the Parow Central Business District. As we sang on stage at our Christmas Concert on 6 December, “Christmas is a time to love”. Use this valuable “short” Christmas holiday to draw nearer to your loved ones, and do continue to be part of a loving Hugo Lambrechts community in 2019 when we are going to embrace our core values of Care, Excellence, Integrity, Respect and Inclusivity. We want you to stay part of that loving journey, so join us Monday 14 January 2019 at 18:00 for the General Parents’ Meeting to be held in the Auditorium.